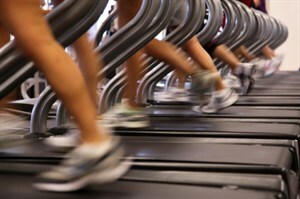 Get heart healthy here at Baileys by adding cardio training into your routines. If you want to lose excess body fat, increase muscle or tone-up and improve your health, cardio training is your answer. Take advantage of our extensive assortment of treadmills, ellipticals, bikes and steppers to get closer to your fitness goal with every step you take!